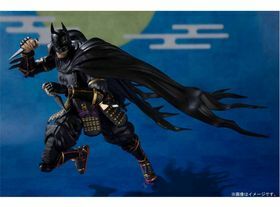 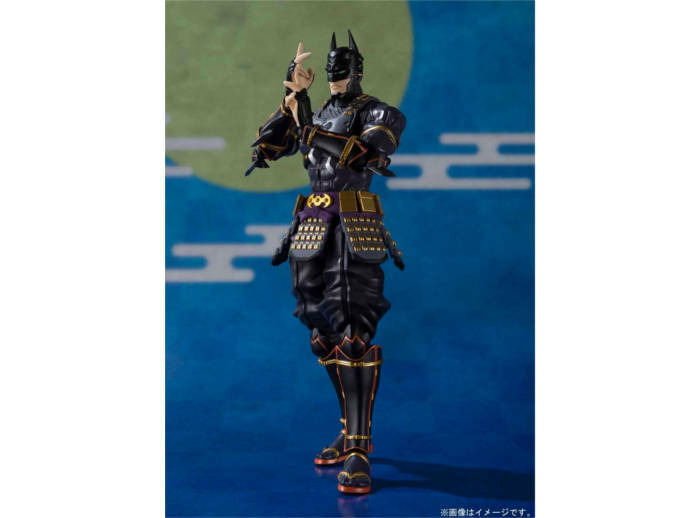 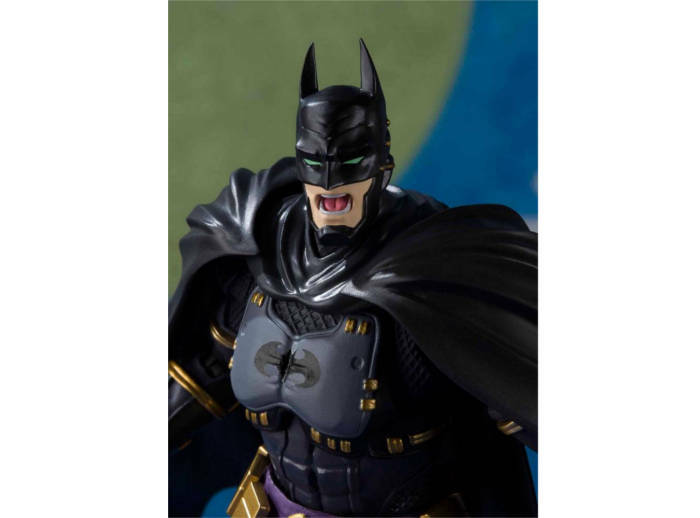 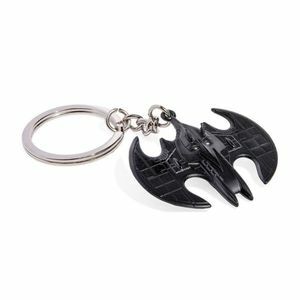 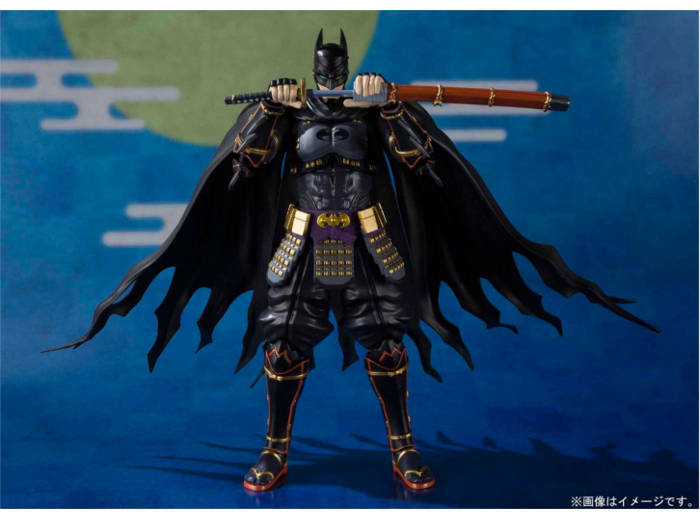 Action figure of Batman Ninja (S.H. 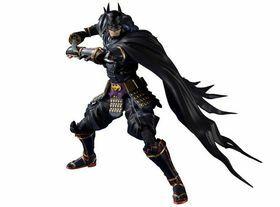 Figuarts) from the anime Ninja Batman. 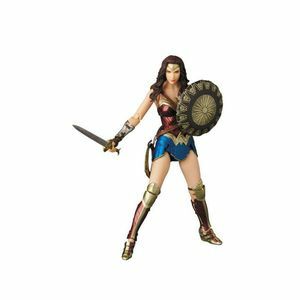 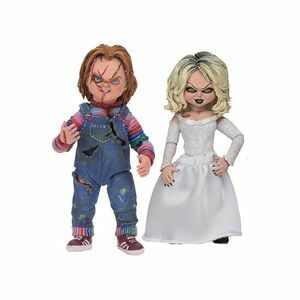 Action figure made of PVC material, 16 cm tall with multiple articulations, optional hands and an optional head, by Bandai Tamashii Nations.